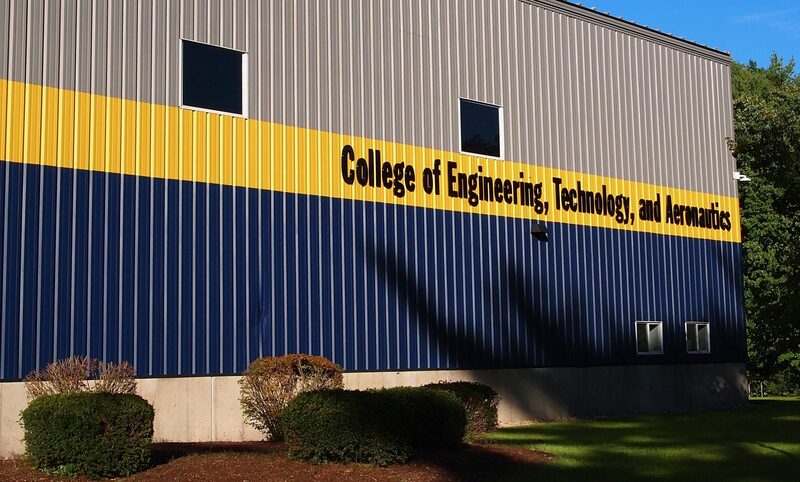 We have just seen the beginning of the future for SNHU. 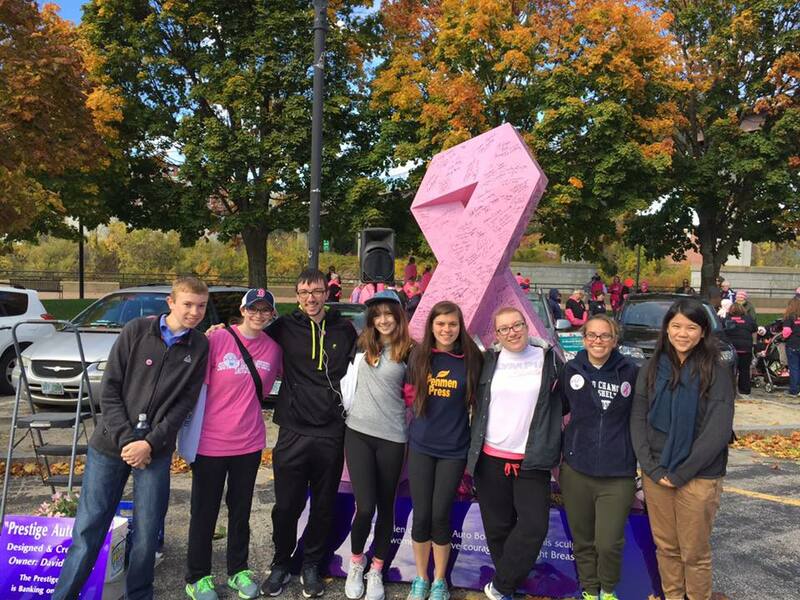 Thanks to the wonderful SNHU community, SNHU has been capable of growing more and more each semester. SNHU has once again shown its desire to keep growing by introducing a new media platform to campus called SNHUTV. “We’d love to get to the point where we’re featuring a daily or weekly student news segment by the Penmen Press, music reviews from Radio SNHU, SGA election speeches and maybe live streams of important campus events,” said Boucher. Anyone at SNHU can share their content through SNHUTV. Students are always welcome to submit their content at s.boucher@snhu.edu. 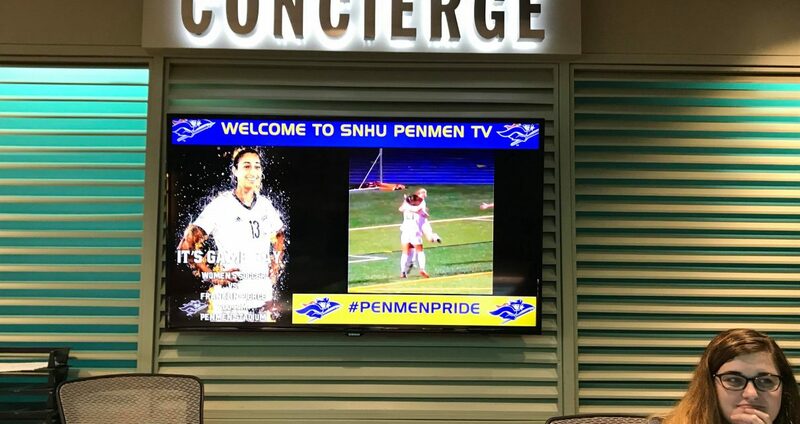 Clubs and organizations are particularly encouraged to use SNHUTV as an additional tool to promote and showcase themselves on different screens throughout campus in hope of attracting new members. The SNHUTV system is built with a capability for graphics which makes it possible for original video content or a simple flyer for upcoming events to appear on screens throughout campus. If you are interested in news around campus, knowing about upcoming events or if you are simply looking for a way to make some memories while studying at SNHU, then SNHUTV is your go-to.